The Community Wellness Group of Kankakee is an informal group, meeting to encourage wellness in our community. The group meets each week on Tuesdays at noon to learn and practice various simplified forms of Tai Chi, Qigong, Laughter Yoga, and Meditation. Sessions are always open to all members of our community. The sessions are always free - nothing to join or buy, requiring no special equipment or clothing. No experience is necessary. 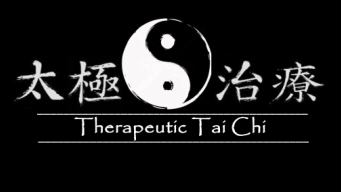 The sessions are always led by certified instructors of the Therapeutic Tai Chi programs, and are designed to be beneficial for people of almost all ages and degree of ability.